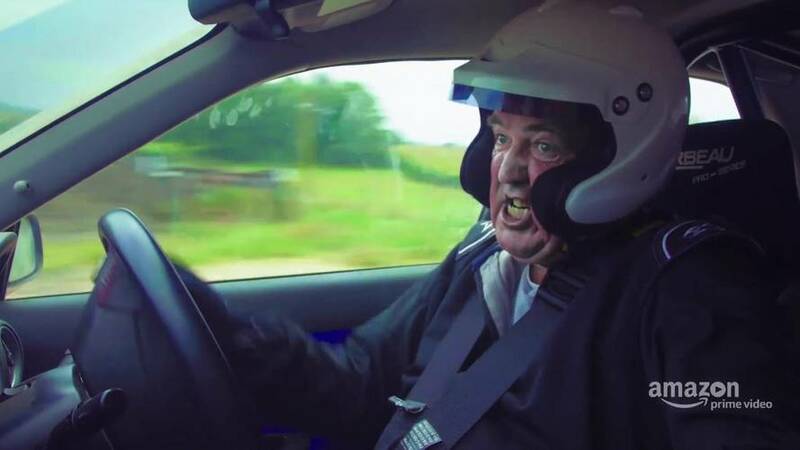 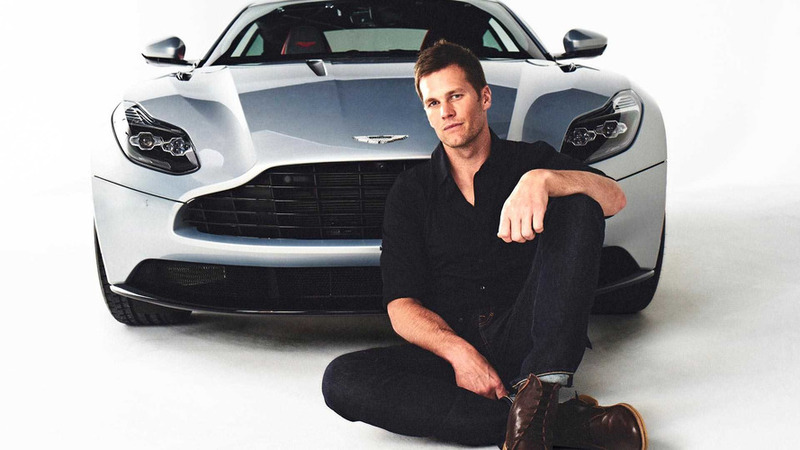 The star quarterback scores an automotive touchdown. 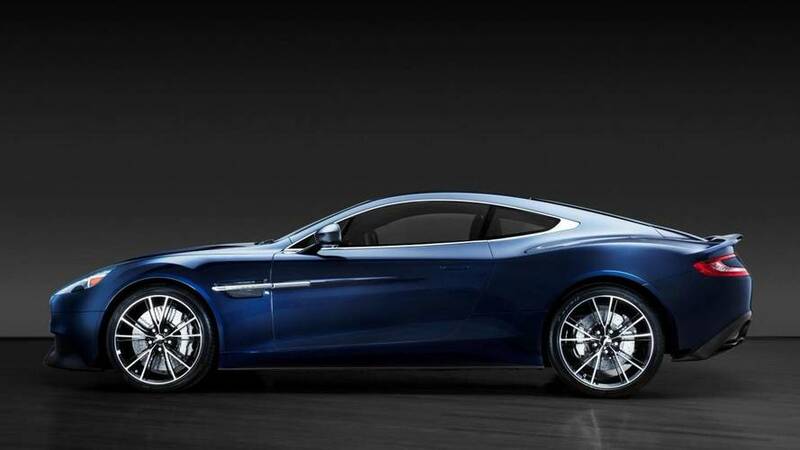 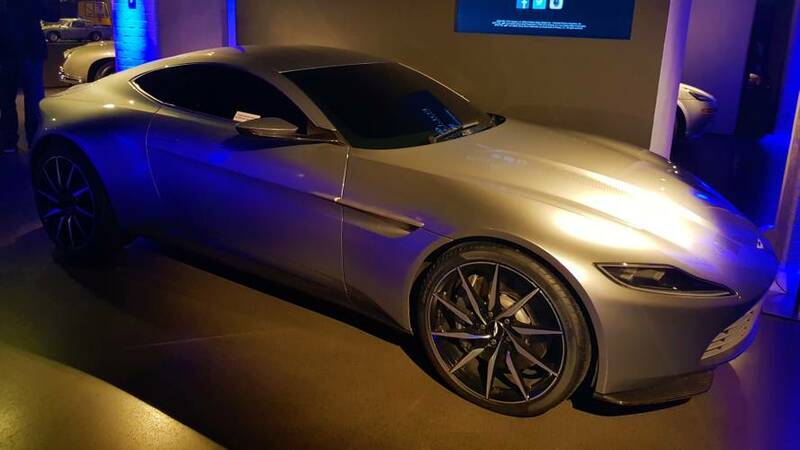 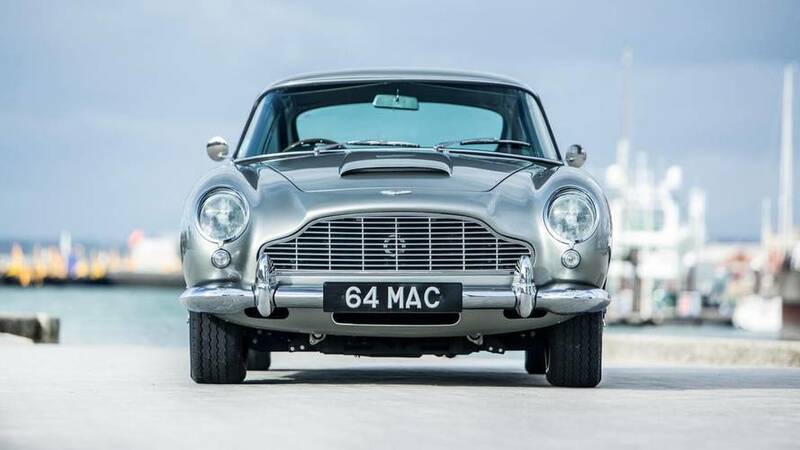 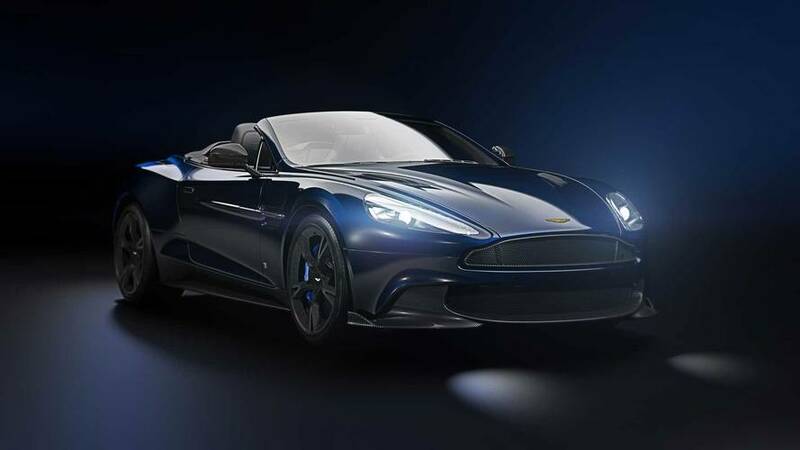 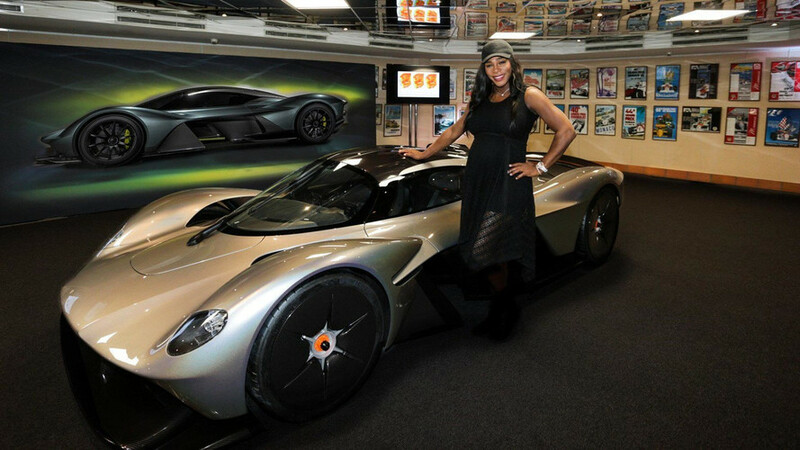 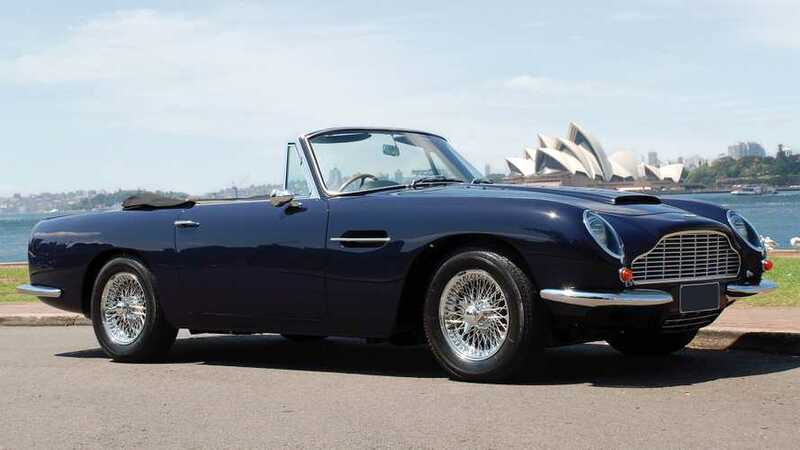 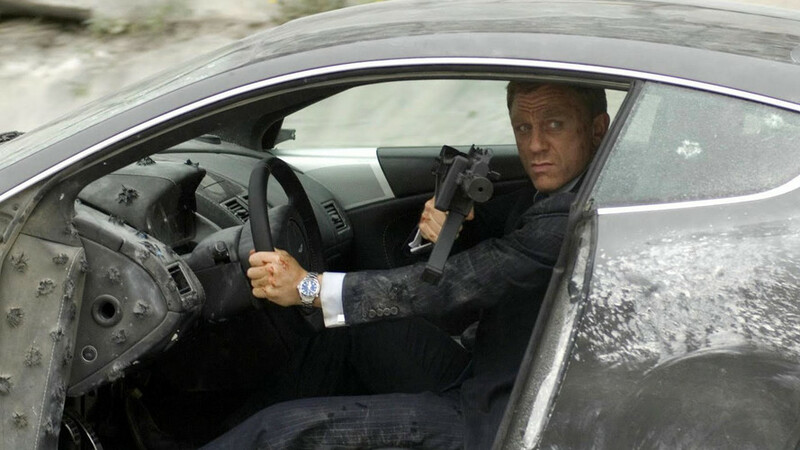 Brady will also work with the automaker to curate the selections for his ultimate Vanquish S.
Aston Martin is celebrating the release of Spectre on Blu-ray, DVD, and Digital HD by announcing plans to auction off one of the DB10s that was created for the movie. 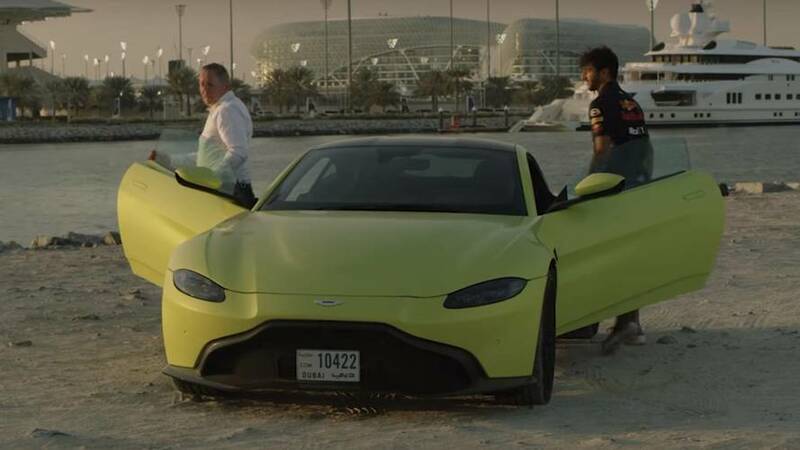 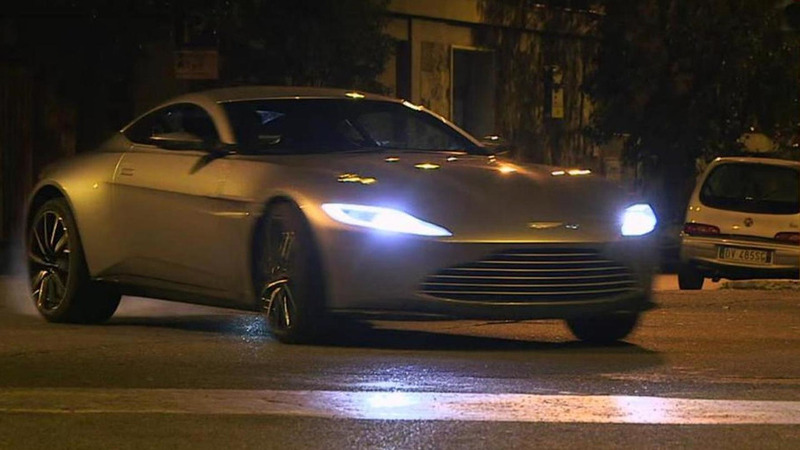 Aston Martin has released a new behind-the-scenes video which highlights the DB10's role in SPECTRE. 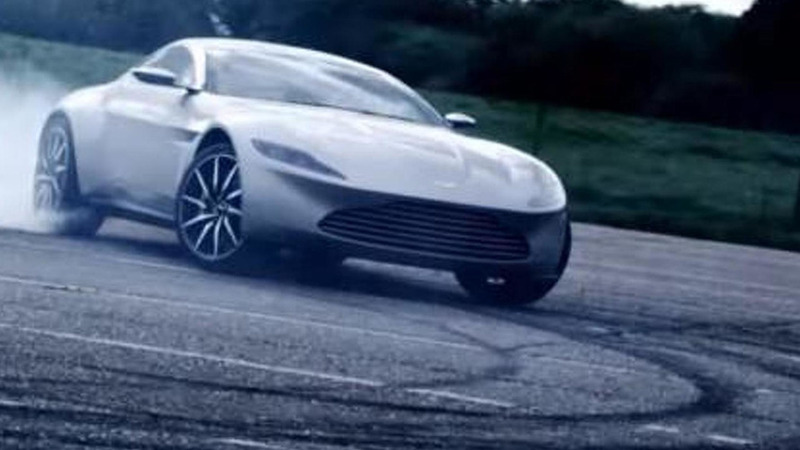 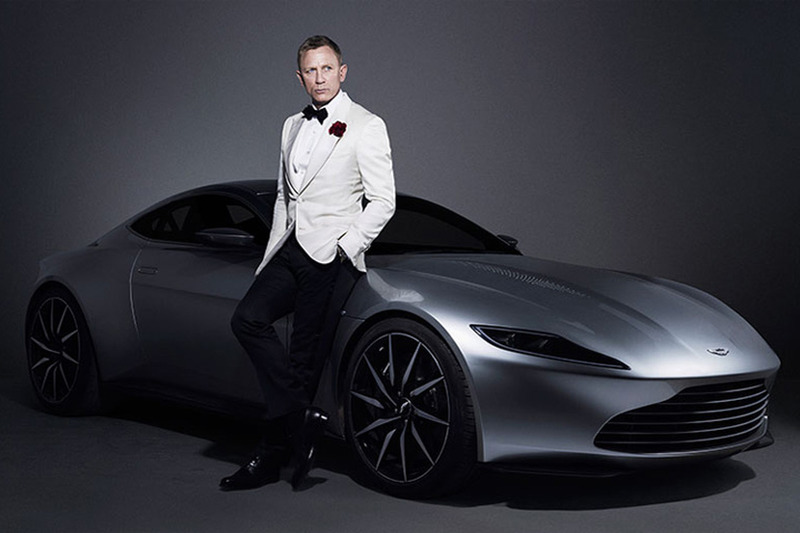 Aston Martin has released a new promotional video that features the DB10 which was created exclusively for Spectre. 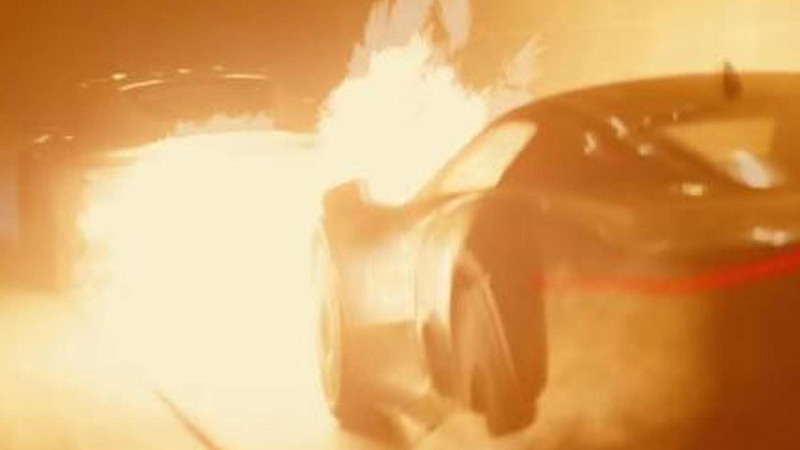 The Jaguar C-X75 concept never made it into production but it will be facing a trial by fire in the upcoming James Bond flick SPECTRE. 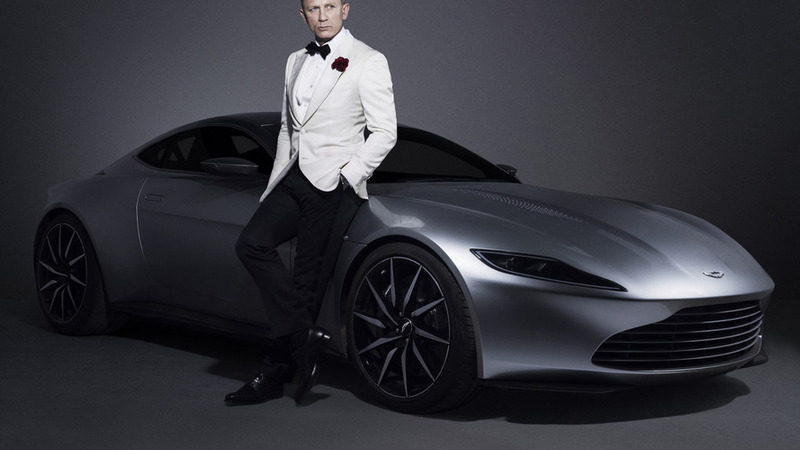 The James Bond 007 YouTube channel has released a new video featuring footage from the upcoming SPECTRE movie.